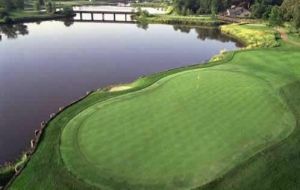 The privately owned 6,128 yard 18hole Par 70 course opened in 2002 with greens constructed to USGA standard which defy their tender age. 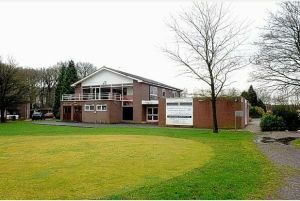 There is also a golf academy and 16 bay driving range where you can enjoy the services of our resident PGA Professional Robert Ashbrook. 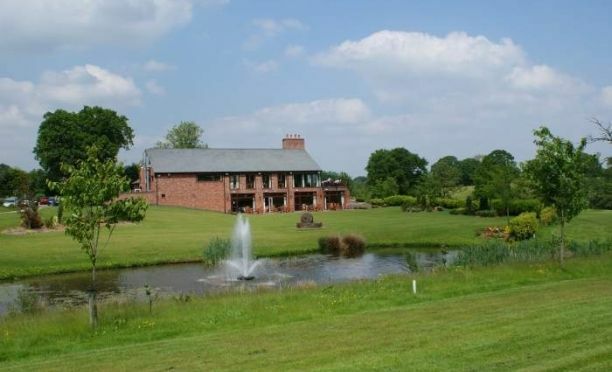 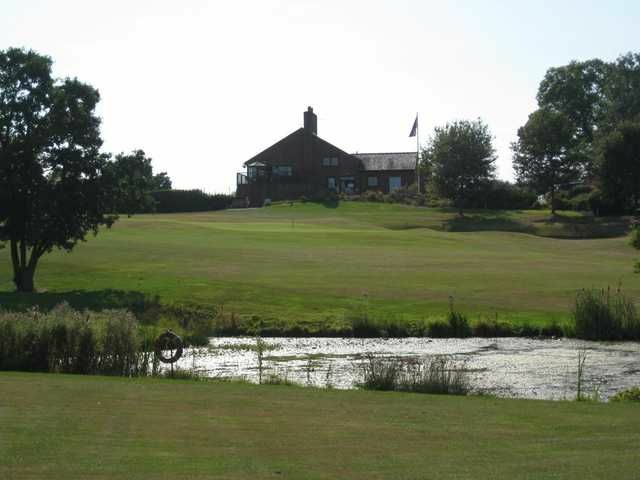 Built in one hundred and twenty seven acres of Cheshire countryside, the course is fast maturing to become one of Cheshire’s premier golf venues and features all the elements needed for a player’s maximum enjoyment. 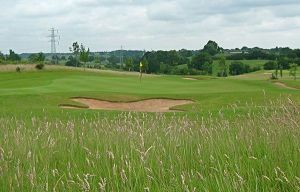 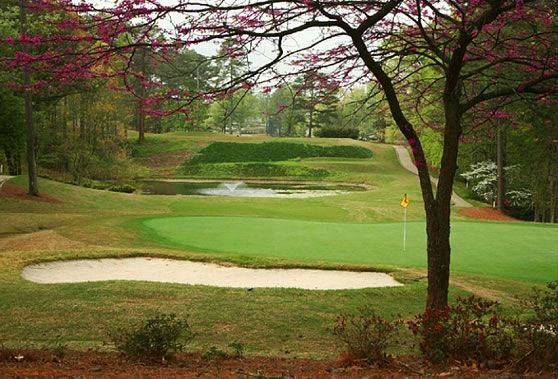 The course with tees and greens of USGA standard offers a real challenge to golfers of all levels. 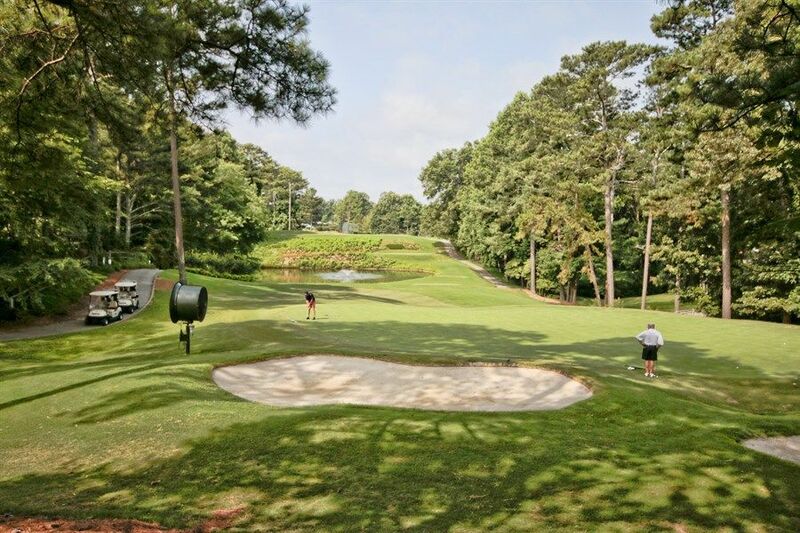 The competition tees make for a formidable test on such holes as the sixth – a 250 yard par three over water. 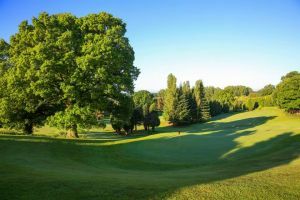 Mature trees, hedgerows, water features and wide fairways, all add up to golf at its best. 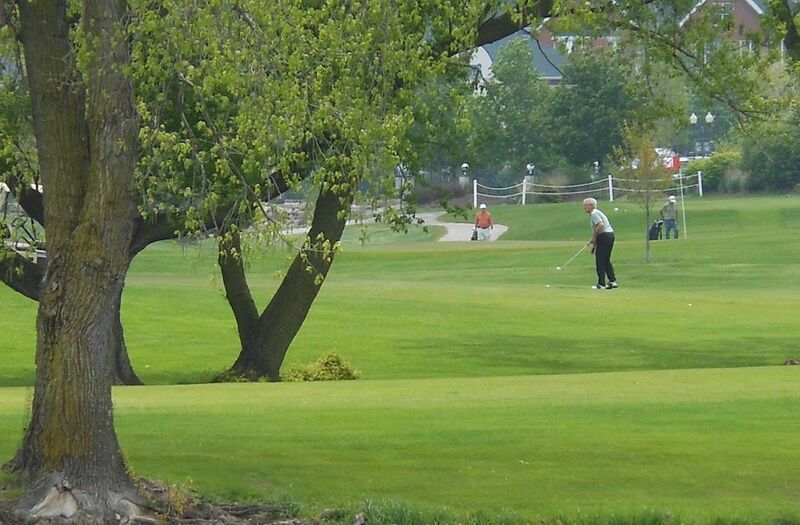 Brookfield Golf Club is not yet in our pool of Golf Courses for orders.